Local Alabama weddings and engagements are where it all started for me... they have a special place in my heart. Contact me for availability and additional investment information! 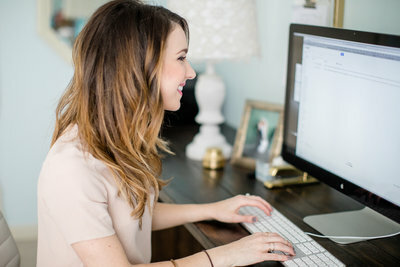 I'd love to chat with you, answer any questions, and learn more about you and your wedding plans! I have a passion for travel and for unique wedding celebrations! Elopements and destination weddings and the sweet couples I get to work with in the process make my job extra fun! I am always eager to add more destination shoots and weddings to my calendar... Want to see my travel bucket list? Contact me today for a custom quote for your destination wedding/engagement session or elopement! Contact me if you are a photographer interested in learning how hiring an editor can help you get your life back! I've offered one time one-on-one mentoring sessions and group workshops in the past, but after overwhelming demand, I am excited to announce that I am adding more in-depth coaching with a coaching program for new and aspiring wedding photographers! Yes, I love to travel for both destination engagement sessions and destination weddings! In your inquiry, be sure to let me know what location(s) you're thinking about and I can provide you with a custom quote! 01. WILL YOU TRAVEL FOR MY destination engagement session or wedding? Yes! I am both insured and licensed. I am also a member of Professional Photographers of America. 02. Are you insured and licensed? Yes! Currently, my husband, Will, is my assistant/second shooter at weddings! For smaller weddings/elopements, we'll create a custom package based on your specific needs which may or may not require a second photographer. 03. DO you have an assistant at weddings? For local weddings, The Wedding Experience Investment is $5,500 with options to customize. For Destination Weddings, pricing is completely custom based on the location and services required. Contact me for more details! 04. What is the investment for wedding photography services? Your photos will be delivered via online gallery where you will receive your high resolution digital images. You will be able to view, share, order prints and canvases, and download your images with a simple click! 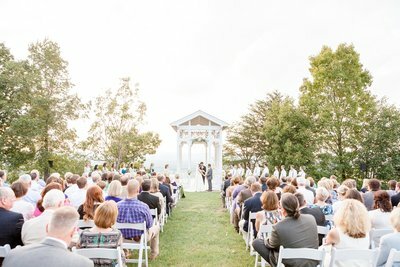 While in previous years, I have photographed an average of 25 weddings per year, as of 2018, I am doing a much more limited number of weddings each year to ensure quality and custom care for all of my clients with the addition of my Private Editing Services for photographers that I am now offering. 06. HOW many weddings do you photograph each year? 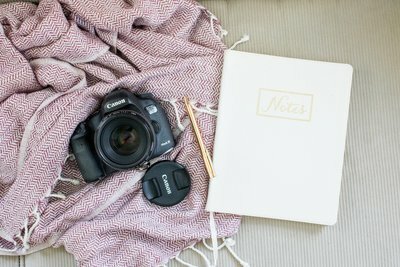 I currently offer wedding photography and engagement photography services (both local and destination), boutique photo editing services for wedding photographers, and coaching/classes for photographers. See SERVICES in the section above for more details! 07. what services do you currently offer? Feel free to contact me for more information, tell me a little bit more about what you're looking for, and I would absolutely love to chat with you and send you some more information as it pertains to your needs! Scroll up to Contact me! "Erin put us completely at ease from the first moment we met her... She is one of those people who has a genuine good heart and a true passion for her craft which radiates from her and shows in her work! Everyone that sees our wedding photos are shocked by the quality and how beautiful they look... Erin is simply the best!" 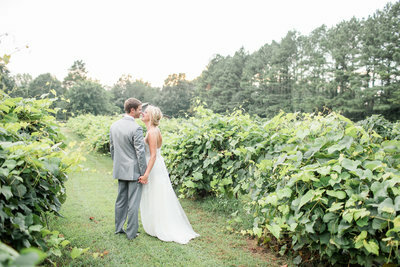 "Having Erin photograph our wedding was definitely one of the best decisions we made for our wedding... she has an incredible talent for making you feel comfortable and natural in front of the camera... Erin truly knows how to make her brides feel so special and cared for throughout the entire process." "Erin Lindsey is AMAZING!! From the moment I got engaged, I knew I wanted Erin to be our photographer. She’s bubbly, genuine, has a heart of gold, and her joy shines through her constant smile. 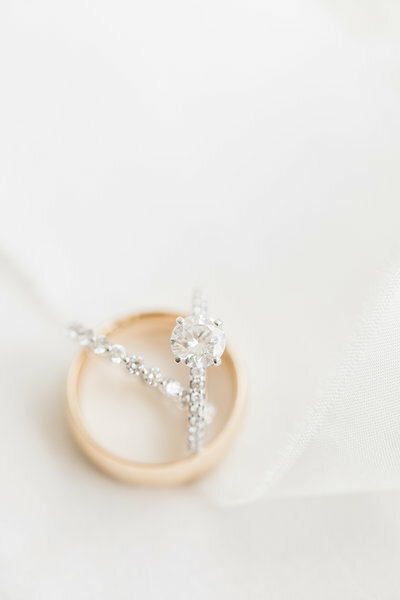 I truly believe that Erin had a big part in making my engagement season/wedding day so perfect!" 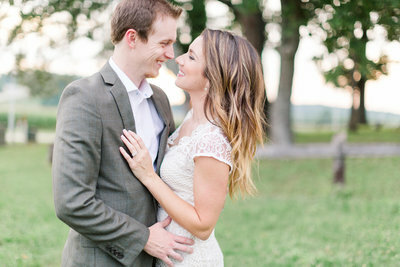 "Choosing Erin Lindsey Images was one of the BEST decisions I ever made! 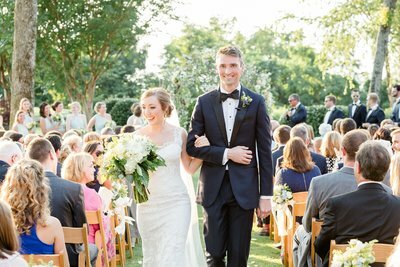 I knew from the moment I met Erin that Erin Lindsey Images was going to photograph my wedding... It was so easy to work with Erin. She has the entire process streamlined. It really helps cut down on some of the wedding planning stress!" 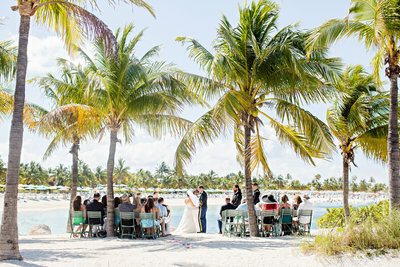 "Erin and Will traveled with us to the Bahamas to capture all the priceless moments of our wedding. She was also prompt and wasted no time getting our photos and album to us when we moved overseas immediately after the wedding. I am so thankful to have found a photographer with as much integrity as her!" "Erin was not only extremely professional, but also extremely fun! Her passion for capturing true love and joy shines through in her work. I can not imagine working with anyone else!" "There is nobody else in the world I would have picked to capture the best day of my life... It was foggy and raining on my wedding day and Erin completely changed my sad mood about the weather and used the weather to create beautiful pictures!! I'm so thankful I chose her to be my photographer and couldn't have been more pleased with my amazing pictures! Thank you, Erin!"